Magnolia Firewood - Is It Any Good? Is magnolia firewood worth burning in a fireplace, wood stove or outdoor wood furnace? Yes.....you can burn it but it's not the best firewood choice. Why not? The wood is relatively light and doesn't generate as much heat as other types of firewood. Although the tree is technically classified as a hardwood, the wood is not very dense and is much lighter than an oak, maple or beech tree. Since the wood is not very dense, it won't burn as long as some of the better hardwoods. However, just because magnolia is not the "best firewood" it doesn't mean you can't or shouldn't burn it. It just means you shouldn't expect it to generate as much heat or burn as long as other firewood types. Magnolia tree's are native the the southern United States and they're typically planted as an ornamental tree. The leaves of the magnolia are very distinct due to their deep green color and thick, leathery like texture. The tree produces a large fragrant white flower that blooms throughout the summer. It's an evergreen tree that's adaptable to a variety of soil conditions and grows to a height around 60 to 90 feet tall. The wood of the magnolia tree is a creamy white or gray color and can produce some beautiful pieces of veneer and interior trim. 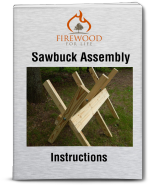 It's also used as a general utility wood for other woodworking projects like baskets, crates and even as plywood. 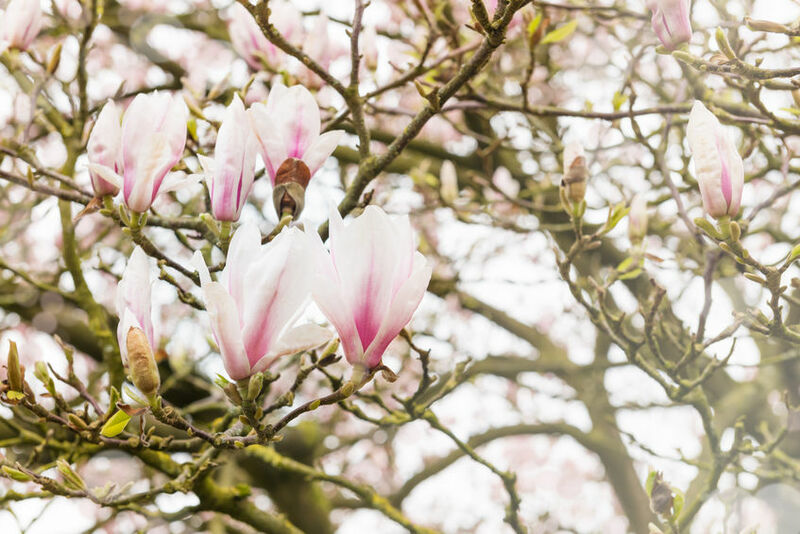 Magnolia firewood can be burned but it's probably best when it's used in the fall or spring when the outside temperatures are mild. Just like any other firewood, make sure the wood is seasoned before you burn it. Since it's not very dense it burns quickly and does not have very good coaling qualities. It burns hot and works well for starting a morning fire or mixed in with other higher quality hardwoods. Magnolia is similar to burning poplar or white birch.....just an average firewood choice. If you have access to firewood from a magnolia tree there's no reason to turn it down.....especially if it's free. I wouldn't go out and buy some when you can purchase better types of firewood but if you don't have to put a lot of effort into obtaining it.....go ahead and burn it!